Santa Maria is a city located in a wide, shallow valley in northern Santa Barbara county. Santa Maria Valley is circled by gently rolling hills, and is just a couple of miles from wild, windswept beaches. The Valley floor is rich and fertile - prolific agricultural land. The entire nation has enjoyed flowers, beans, peas, sugar beets, and other produce that has been grown here. Most of the world's strawberries are from Santa Maria. More recently, Santa Maria has become part of Santa Barbara County's Wine County. Some of the land - rolling hills and little hidden valleys - are strewn with sinuous rows of grapevines. In the autumn, stained-glass colors tint the leaves, and the vines hang heavy with fruit that ripens slowly in the warm, late sun. Before the Europeans arrived here, the Santa Maria Valley soil was uncultivated, the landscape arid and dry. Native Americans in the area had settled near the seashore, or in the foothills, rather than in the valley. The Spanish arrived in the 1740s, but they weren't very interested in the land, either. However, after the Civil War, Americans began coming to California in droves, looking for inexpensive acreage. Farming and ranching families began to settle in the area. Immigrants from the Azores, Switzerland, Japan, China, Mexico, and the Philippines began arriving, making this valley their home, as well. 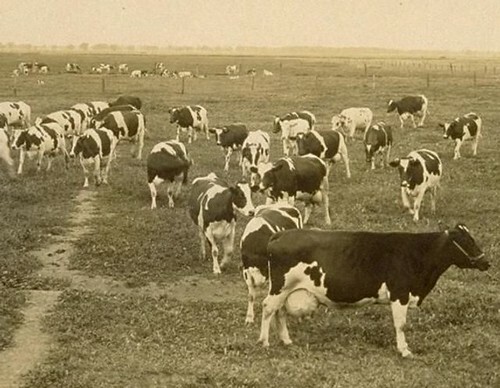 Despite outward appearances, the Santa Maria Valley was found to be vibrant and profitable for ranchers and farmers, thanks to the grassy hills and rich soil, sweet artesian well water, and a temperate climate kissed by a soft gray coastal fog. Ranchers raised cattle, sheep, pigs, and dairy cows. Farmers grew a wide variety of field crops, including grains, lima beans, and corn, alongside acres and acres of flowers. The Union Sugar Company also found it was the perfect setting for growing sugar beets. 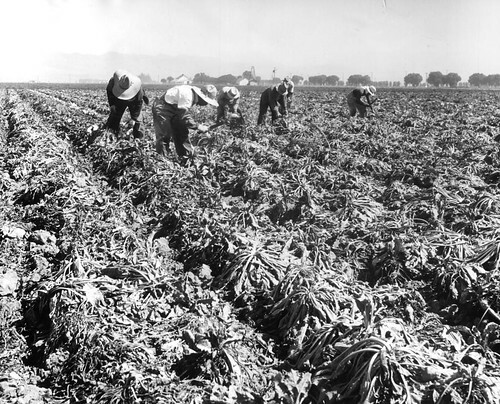 Santa Maria's soil and climate acted as doting parents for the fat, tan beets. The Union Sugar Company established a processing plant here, transforming their beets into sugar, and then transporting their product all over the United States. It was the Union Sugar Company that brought a new employee, Frank J McCoy, to Santa Maria in 1904. He grew to love the landscape and the people here. When Mr. McCoy, a horticulturist, retired from Union Sugar in 1915, he found his true calling: Innkeeper. He had become entranced with a property owned by the Blochman family. Located on what was then the outskirts of town, the parcel was the perfect site to house McCoy's dreams. First, he knocked down the old Blochman home. Then, he built a large, low, English-style inn incorporating a modified Tudor styling, with hand-hewn oak beams, wormwood paneling, pegged plank flooring, and other charming details. He filled the inn with copper and pewter antiques, and large, comfortable furniture. 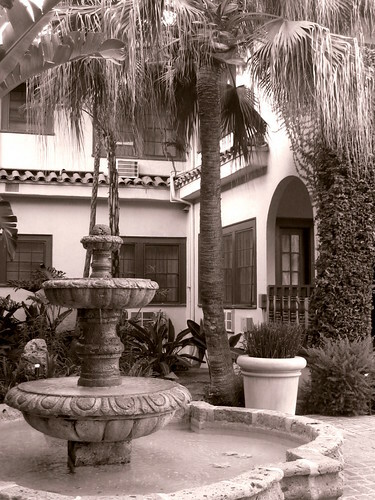 He opened the Santa Maria Inn in 1917. The “Automobile Blue Book”, a travelers' guide printed in 1918, displays an advertisement for The Inn. The ad reads: “Private bath – table excellent - garage with individual compartments for each car”. These modern amenities delighted the guests. But, it was McCoy himself, the warm and genial host, who drew leagues of travelers to the Inn. Once they became guests of the Inn, they would return again and again throughout the years. He opened a coffee shop and dining room at the Inn, too, serving “table d'hote” meals of excellent quality, to rave reviews. Local meats and produce were cooked to perfection, and served with a home-style hospitality that visitors loved. There were acres of carefully tended gardens at the Inn – planned and planted by McCoy. He had an enormous rose garden, a world-class cactus garden, and extensive plantings of tropicals like giant birds of paradise, tree ferns, hibiscus, and flowers. 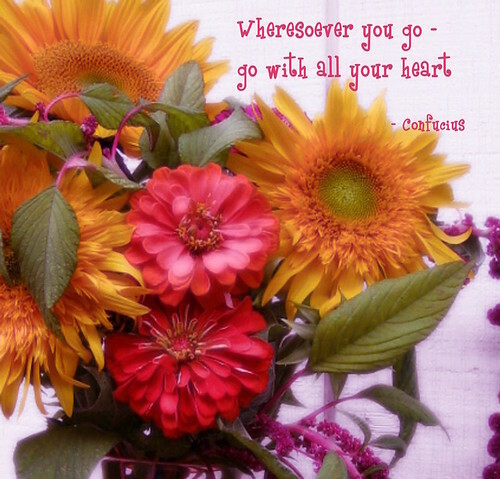 McCoy loved flowers, and would fill every room at the Inn with enormous bouquets. At that time, commercial flower fields surrounded the property, and guests delighted in exploring the colorful fields during their stay. 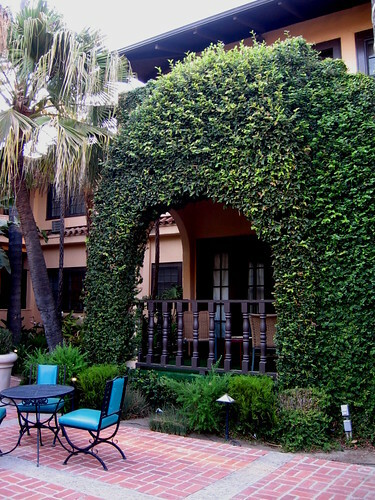 The Santa Maria Inn invited travelers to enter a lush and comfortable world, where each of them was treated like royalty. It was because of this hospitality and attention to detail that the Inn became a regular stop for America's true “royalty” - movie stars from Hollywood, and the rich, and famous. When the Ten Commandments was filmed in the nearby Guadalupe sand dunes in 1923. Cecil B DeMille and his entire cast and crew stayed at the Inn during filming. William Randolph Hearst stayed here frequently as he traveled from Los Angeles to his “Castle” in San Simeon. Even an American president, Herbert Hoover, took his ease at the Inn. Frank McCoy was an extraordinary host, but he was also one of the most important American plantsmen of the era. He brought exotics to Santa Barbara County, growing and propagating them successfully. 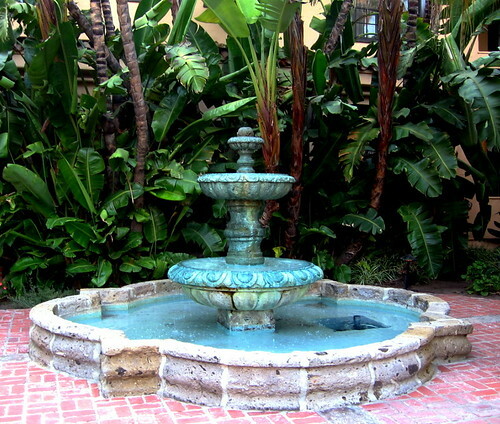 He planted palms and magnolias, succulents and cacti on the grounds of his Inn. 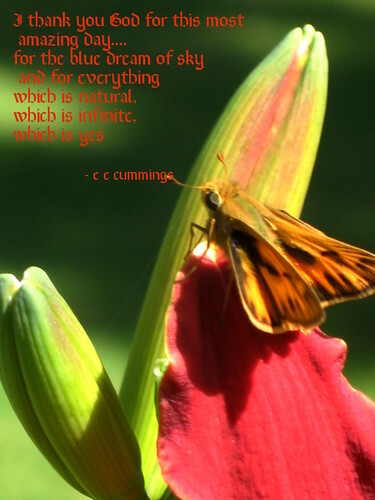 He hybridized and experimented with different strains of plants. 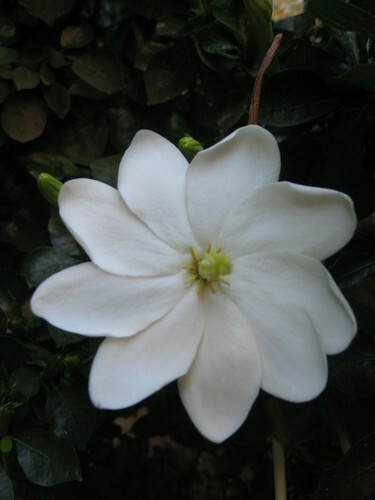 He and other important horticulturists - Franceschi, Huntington, Orpet and Burbank among them - dispensed encouragement and instructions with the plants they began distributing around the country. 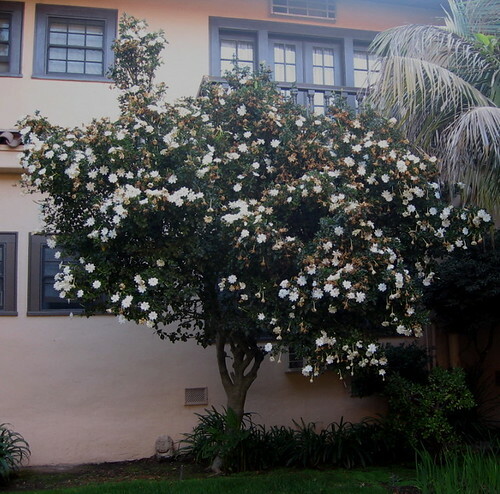 McCoy also planted this extraordinary Tahitian Gardenia - Tiare (Gardenia taitensis) - that has grown as tall as the second floor balcony. 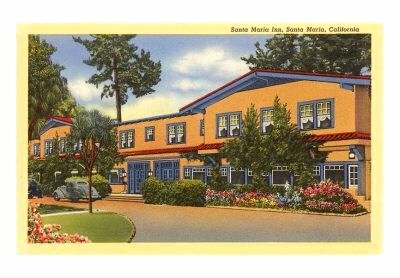 McCoy's original Santa Maria Inn is hardly recognizable in the hotel of today. But it's still a comfortable place to stay, with its hometown atmosphere and historic ambiance. The dining room or patio are lovely places to enjoy a meal. Stop by the old English Pub Room and enjoy a glass of Santa Barbara County pinot noir. You can relax while you plan your tour of some of the area's wineries, or decide which of the local scenic destinations you will visit during your stay.